Chris joined the head office staff in January 2017 bringing a wealth of experience in both the business and charity sectors. He joined CRY because he was inspired by the work of the charity and relished the chance to get involved and to use his experience to help CRY do even more. 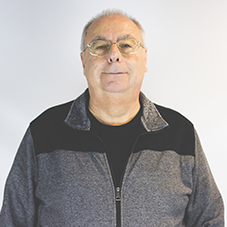 Chris enjoys working with the Head Office team, all dedicated to making a difference and thereby offering a future to so many children and young people. Martyn is the founder of CRY and Pastor of King's Community Church, Hedge End. He has travelled extensively in Central/Eastern Europe and CIS nations including the Russian Caucasus and Central Asia. 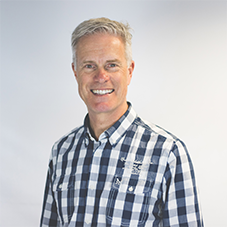 Most of CRY's overseas projects involve partnering local church supported social outreach initiatives, with whom Martyn has long-standing connections. 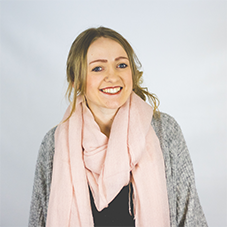 Keziah manages all of the operations of CRY, from monitoring and liaising with the projects to organising the administration of the charity and applying for awards from grant-making bodies. 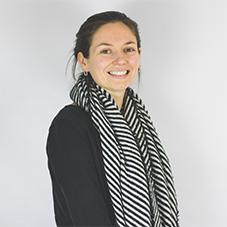 Her working background is in the voluntary sector and she has a degree in Geography and International Development. Kez says that it's a privilege to do what she does and how CRY impacts thousands of lives across the world. Clive manages and is responsible for all of CRY's trading operations. 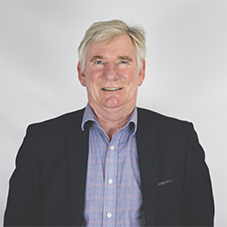 He has over 40 years of senior retail management experience, gained in both the private and public sectors. About his work, Clive says that he loves the buzz of working with such dedicated staff knowing that all they do is going to make a difference to many children's lives all across the world. 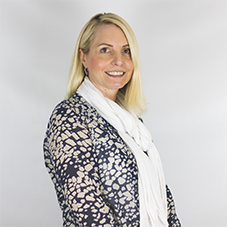 Wendy has been working for CRY since March 2004 and is AAT qualified. 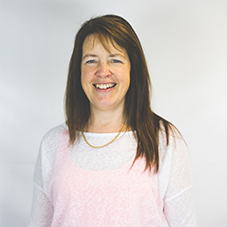 On a day-to-day basis, Wendy oversees all the income and expenditure of CRY, making sure that all the money is banked, bills are paid and each project receives all the money that has been donated by our sponsors. She has described her work as "...both exciting and demanding, with many challenges along the way". Rachel's job includes communicating with the projects, writing up recent news for newsletters and e-mails, and handling the day to day influx of e-mails. Rachel is a hard worker, she brings a lot of fun to the office and has such a passion for the projects CRY support. Rachel would say she loves to hear the positive stories of children receiving help, it is such a reward knowing that children are being rescued from extremely poor situations, and now have the chance of a better future. 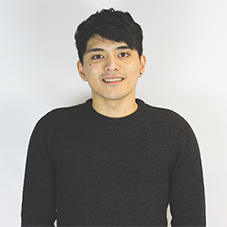 Patrick's job includes creating all of CRY's design publications, from newsletters and flyers to shop signs and pull-up banners, videos and more. Patrick has a degree in Advertising and his passions include music. Alongside this, Patrick works as a Teaching Assistant at a Primary School. About his work, Patrick would say: "I love doing what I do, knowing that I am making an impact on children's lives around the world with their needs and changing their future".